Nillkin thriving brand of fashion 3C digital peripheral products. Let creativity, fashion, the perfect combination of integration into every corner of life, digital life because of Nillkin even more color! put and charge, increase 40% of charging speed. 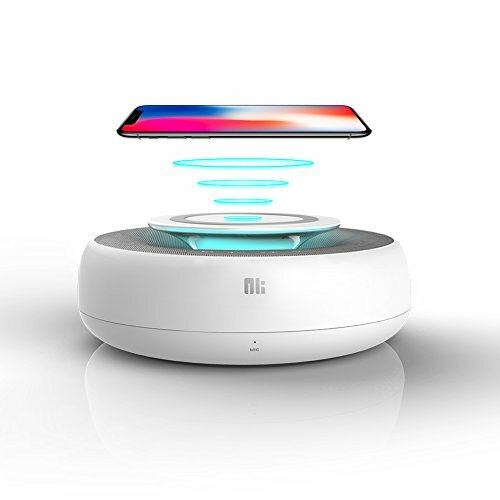 【Restore the essence of music】High-fidelity Bluetooth speakers, dual independent symmetrical on the pilot hole design, speakers with full frequency built-in 20-core smart chip, providing a rich and varied sound and good bass, and has a 360 degree surround sound for different scenarios. If you have any questions about this product by Q1T5, contact us by completing and submitting the form below. If you are looking for a specif part number, please include it with your message.